Filming your wedding day onto DVD video using professional video production services is a great way of capturing your special day. A moving image with voices of your family and friends is a lasting memory of all the magic moments and individual memories. Every wedding is unique and capturing film footage of the bride and groom on their wedding day is a very special event. 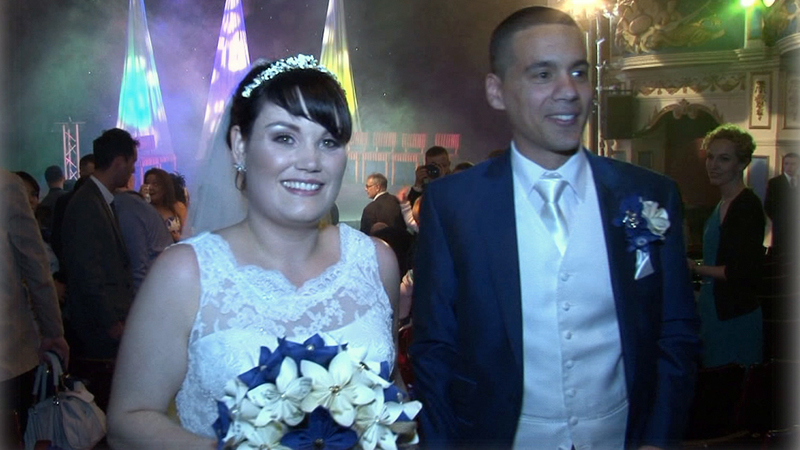 Videotec produce a truly wonderful DVD video and go to great lengths to ensure your wedding day runs smoothly. You can trust us to produce for you a DVD of the very highest quality, a lasting memory of any of your special occasions. Affordable price options to suit everyone's pocket, and if you wish monthly payment terms at no extra cost. You Don't Have To Do Without Your DVD. "Dennis and Julie did a fantastic job of capturing our special day. Our wedding video is very personal and extremely well put together. Worth every penny. In the run up to the wedding they were more than happy to meet with us at our venues and our home to discuss the arrangements and our expectations, brilliant customer service. Thank you so much for a wonderful keepsake." 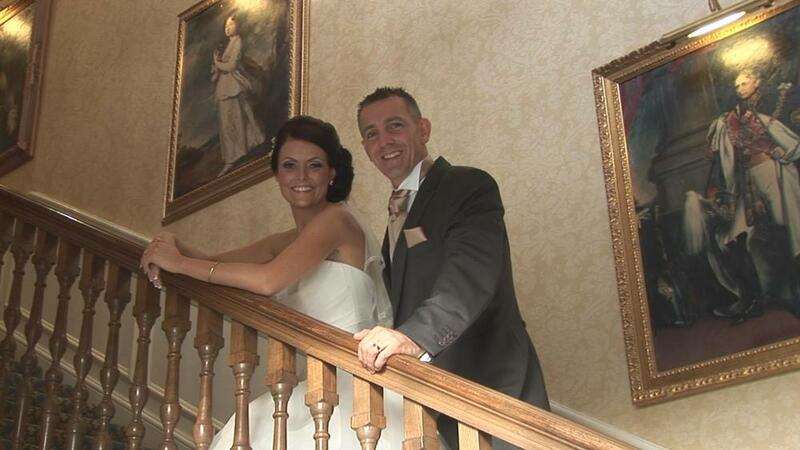 "A huge thank you to Dennis and Julie for joining us at Chateau Rhianfa. You did an amazing job capturing our special day, memories that will last a lifetime. We absolutely love the dvd perfect." "I cant recommend Dennis and Julie enough. We received our wedding dvd today and we are absolutely over the moon with what they have produced. Dennis and Julie are such a lovely couple they made us feel so relaxed and at ease on our special day and Dennis certainly made us laugh. Thank you so much for giving us the perfect keepsake to remember and relive our special day as often as we want. You guys are amazing." "Thanks Dennis and your wonderful wife. Dennis works so hard to capture your special moment but has an ability to make you feel at ease and relaxed. We had a wonderful day and were grateful you shared it with us." 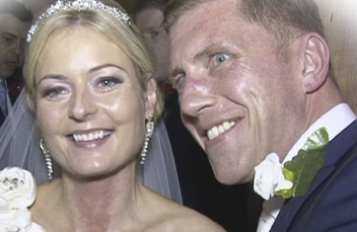 "Dennis, our wedding DVD is just FANTASTIC, we just knew we chosen the best people for our Special Day. Thank you very much xxxxx"
"An amazing DVD just what we wanted, Thank You once again." "Everyone said how fantastic the DVD was and we have recommended you to everyone!" "Thank You! 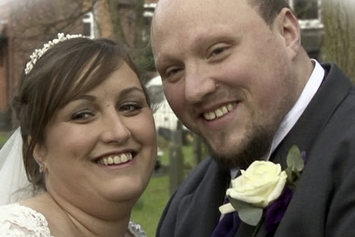 for helping us on our special day, the DVD is brilliant quality it made us both cry again!" Typically our option 'B' £725 will usally cover everthing you would expect, and everything you would want on your Wedding DVD untill after your first dance. Our price options can be tailored to your requirments for your wedding DVD budget and with no additional costs. Please ask for details. 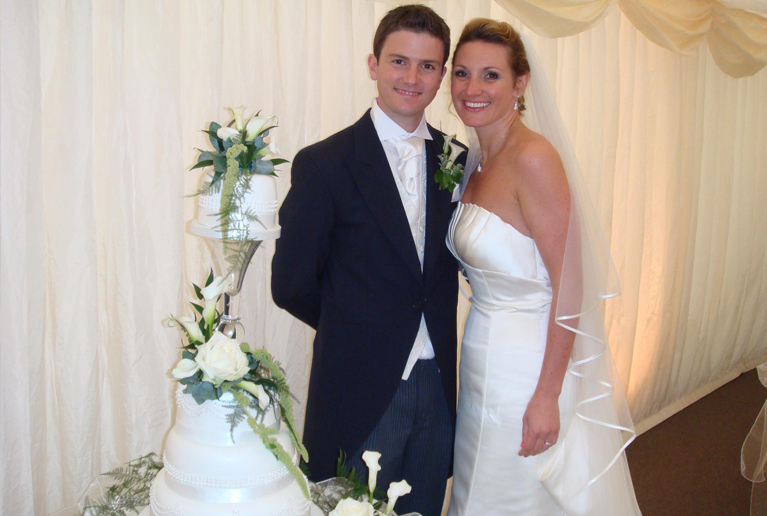 Specialists in the formalwear hire trade based in Middlewich, Cheshire. We specialise in inpirational floral designs in both contemporay and traditional styles. Offering quality accommodation in Crewe its 57 en-suite bedrooms are all decorated to a high standard and are well equipped for both business users and pleasure travelers. Give your Wedding Day that 'extra special touch' and enjoy the 'Royal Experience' with Barry & Barry and their beautiful cars. For more information on any of the products or services offered by Videotec Weddings, please complete the form, or contact Julie or Dennis directly.